Social apps will power-up your Social media activity. Worphy provides more than 20 apps for your Facebook pages and Twitter campaigns. 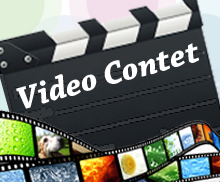 The Video Contest app allows brands/companies to launch a video contest on their Facebook pages. It attracts fans to participate in the contest by submitting videos. The videos can be submitted through Vine, Instagram or directly from the app on the go while travelling through mobile devices. 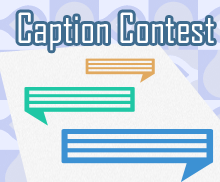 Caption contest app tests the ability of participants to write whacky captions relevant to the picture posted on the Facebook page. The app can also be used for slogan contest, essay contest and many other types of contest for competing written thoughts. Captions that are catchy, humorous and topical gather the maximum no. of votes and win the prize. Captions can be submitted from any desktop, tablet or mobile device. 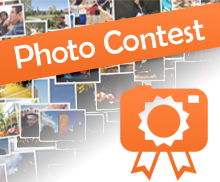 The Photo Contest app allows you to launch a photo contest on your Facebook page. It is yet another means of generating interest among your Facebook fans as well as growing your subscribers list. Photo contest has been proved as one of the most efficient way for brands to engage with their fans. This social app lets you tap the power of your client base through refer a friend programs. It has potential to enlarge the base exponentially in a way similar to traditional word of mouth. It attracts the attention of clients through incentivization. Clients can earn exciting rewards in various forms like free entry into sweepstakes, cash rebates, coupons etc. 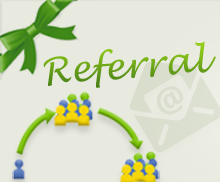 through referrals. 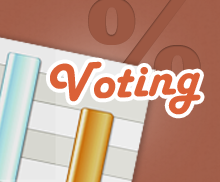 Expressing opinion on an interesting topic through voting is yet another way of engaging with your Facebook fans. The voting social media software app let you create a campaign and find out what the majority of consumers think of your brand or product. 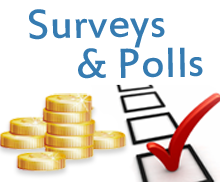 Surveys and Polls are another means of engaging with your customers and keep the campaign abuzz. The contents of the survey are customizable that helps you target specific class of customers in terms of age group, gender, geography etc. through filtering. The visitors can be incentivized through special offers or just a personalized thank you message. This versatile social media software app lets users create high quality page content containing, text, image, video etc. in a jiffy. 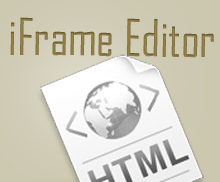 Content from one page can be easily transported to another page using iFrame editor. Thus one can embed a YouTube video on a page if desired by simply including the URL in it. The built in WYSIWYG (what-you-see-is-what-you-get) editor helps create tabs without writing any code. Gathering information about your site’s visitors and engaging with them later whenever required is one of the first steps in social media marketing. 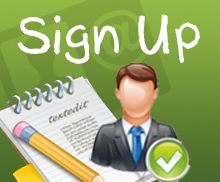 The Sign Up software app collects basic details like gender, geography, contact etc. of the visitors to the Facebook page with a lucky draw of prizes thrown in as an incentive. 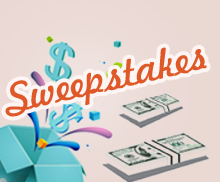 This social app allows you to launch a sweepstakes contest on Facebook page quickly with very little effort. It is yet another way of engaging with your Facebook fans as well as growing your subscribers list. Visitors have to click the Like button before running the app. 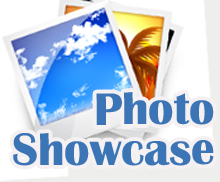 The Photo Showcase app allows you to upload series of large images onto Facebook page. High quality digital images are capable of attracting the attention of visitors. This social media software enables you to showcase your products and generate free Facebook likes. Building links with sites of similar interests is a powerful way of improving your company's rating and reputation. 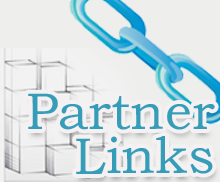 The Partner Links social media software app does exactly that by managing link building with strategic partner sites. 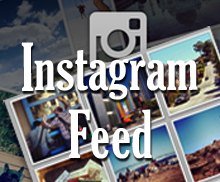 This social app makes the popular Instagram service which enables online photo sharing through social networking sites like Facebook and Twitter available to your fans. You can create stunning images after applying digital filters and share them through social media. The app confines all the pictures to a standard square shape and size. 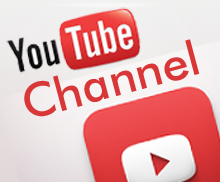 YouTube the popular video sharing website has one of the largest collections of music, educational, movie, amateur and other videos on the internet with nearly 50% market share. Video advertising is one of the powerful means of marketing your product. This social media software app tries to exploit the power of YouTube to add fans to your Facebook page. Offering free download of music files, video clips, software etc to visitors is a sure way of increasing Facebook fans count as well as make them visit your page again and again. The Exclusive download social media software app enables you to do exactly that. 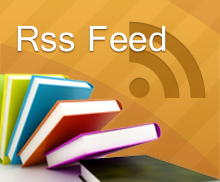 RSS is a popular collection of web feed formats used for streaming frequently updated contents like news headlines, blog entries, audio, video etc. The content is monitored and read by an RSS reader. The RSS Feed social media marketing software app automatically shares your blog entries with social media sites like Facebook, Twitter etc. whenever the former is updated. This social app lets you share different type of content be it brochures, catalogues, white papers, presentations etc. with visitors to your Facebook page. 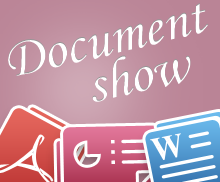 It supports various viewing packages like SlideShare, Scribd, Crocodoc etc. for easy viewing and understanding. 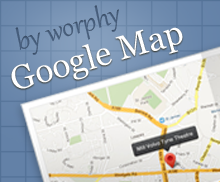 Google Maps is a web based mapping service provided by Google that provides diverse information like route map, weather, terrain, live traffic information and so on in it. It is widely used by travelers across the world. This social app makes the service available to your visitors which they may find useful in finding physical direction to an event, company office etc. Displaying the images of the product that you want to sell along with a brief description about the product keeps your prospective customers interested and engaged. 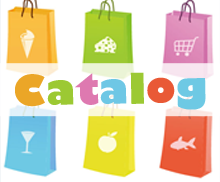 The Catalog social media software app allows visitors to peruse a catalog of all the products and services that you have to offer and facilitates sale by linking with your ecommerce site.